While Physical Therapy plays a justifiably strong role in helping stroke and post TBI patients regain mobility and coordination - in some cases the role of vision is ignored or neglected unless the patient is able to specifically identify a vision problem. Since both TBI's and strokes affect the brain, the Vision Information Processing System (VIPS) is also affected. Minor damage to the vision system may go undetected, but it can prolong effective recovery. ​​​​​​Blurred and double vision are the most obvious. More difficult to detect are eye movement, eye tracking, and eye focusing problems which cause reading and comprehension problems. 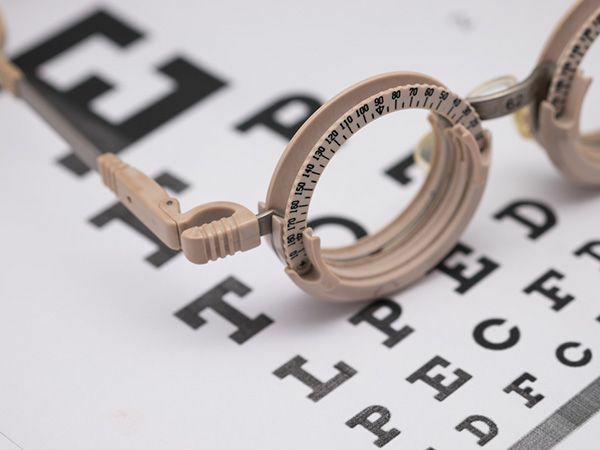 A Comprehensive Vision Exam is recommended for all post TBI and stroke victims to properly evaluate their vision and reading skills as part of their rehabilatation program. 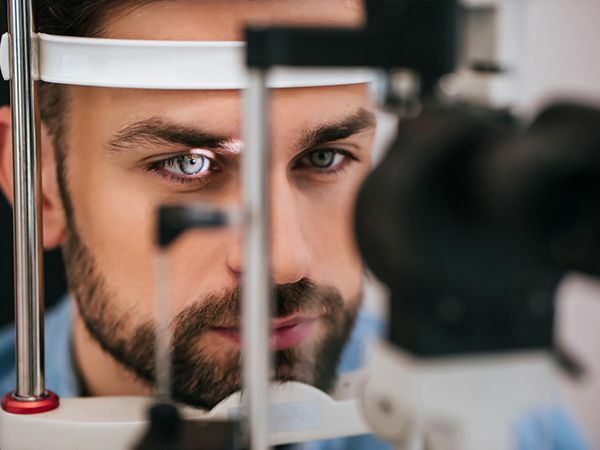 The optimal course of treatment for vision problems that arise from post TBI's and strokes depends largely on the type and severity of the problem. In some cases, glasses (often with special prism lenses) are effective for reading related issues. Vision Therapy is also used, by itself and/or with glasses/corrective contact lenses. For coordination and depth perception, Vision Therapy is also used extensively to help post TBI and stroke victims. Please contact the Bernstein Center for Visual Performance with any questions regarding Post TBI or stroke vision therapy analysis and treatment.